The tax department has given service providers with a turnover of up to ₹50 lakh time till 30 April to opt for the composition scheme and pay 6% GST. 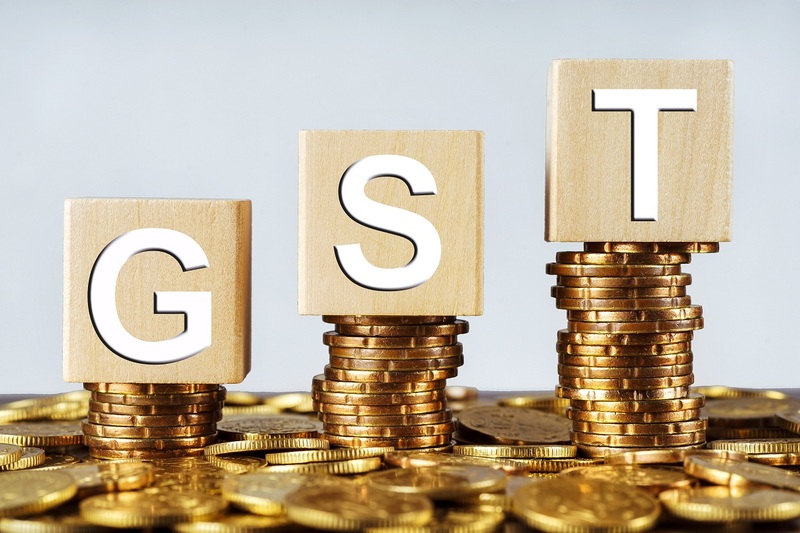 The choice to meet Goods and Services Tax (GST) at a lowered rate of 6% will be effective from the start of the financial year or from the date of obtaining new registration during the financial year. Service providers opting for the composition scheme can charge a lesser tax rate of 6% from customers, as against the greater rates of 12 and 18% for most services under GST. In a circular, the Central Board of Indirect Taxes and Customs (CBIC) said suppliers who want to apply for composition scheme will have to file Form GST CMP-02 by selecting ‘Any other supplier eligible for composition levy’ latest by 30 April 2019. Businesses which apply for new registration may avail they said benefit in Form GST REG-01 at the time of filing application for registration. AMRG & Associates Partner Rajat Mohan said “various service providers sought to file this intimation opting composition scheme recently but were rejected due to a legal restriction. Now with this clarification, GSTN would start accepting the intimations soon”. 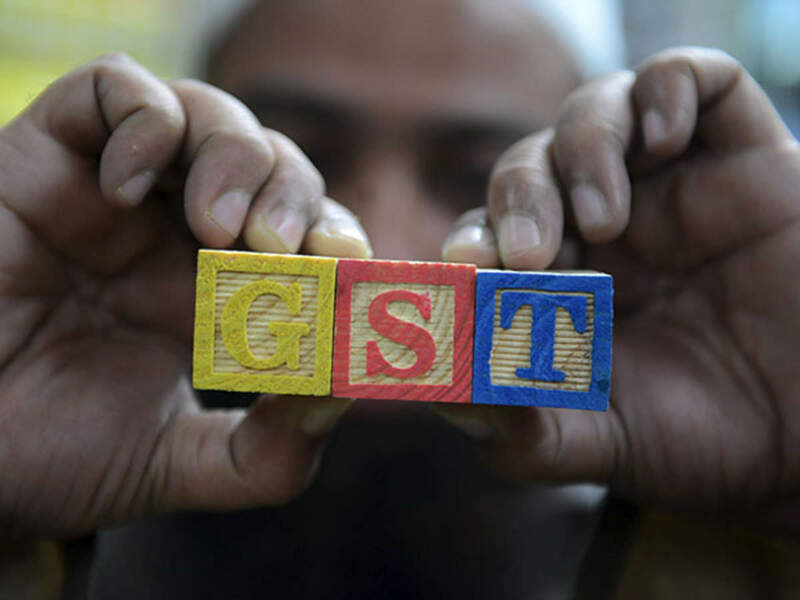 The GST Council, headed by Finance Minister Arun Jaitley and holding state ministers, in its assemblage on January 10 permitted service providers and those dealing in both goods and services with a turnover of up to ₹50 lakh to apply for composition scheme with effect from 1 April. The GST composition scheme was so far accessible to traders and manufacturers of goods with a yearly turnover of up to ₹1 crore. This threshold too has grown to ₹1.5 crore from 1 April. Under the scheme, traders and manufacturers are obliged to pay only 1 percent GST on goods which otherwise entice a higher levy of either 5, 12 or 18%. Such dealers are also not permitted to charge GST from the purchaser. Of the 1.20 crore businesses listed under GST, about 20 lakh have so far opted for the composition scheme.